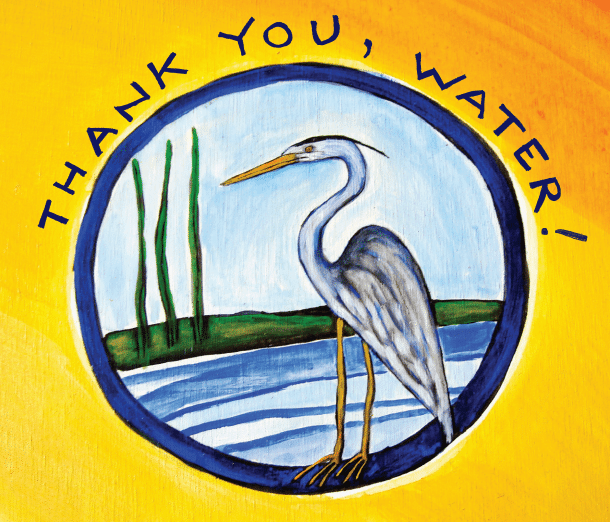 Our "THANK YOU, WATER" calendar features designs by local artists Sandy Spieler, Malia Burkhart, Julie Boada, Masanari Kawahara, and Graci Horne that honor the Water. 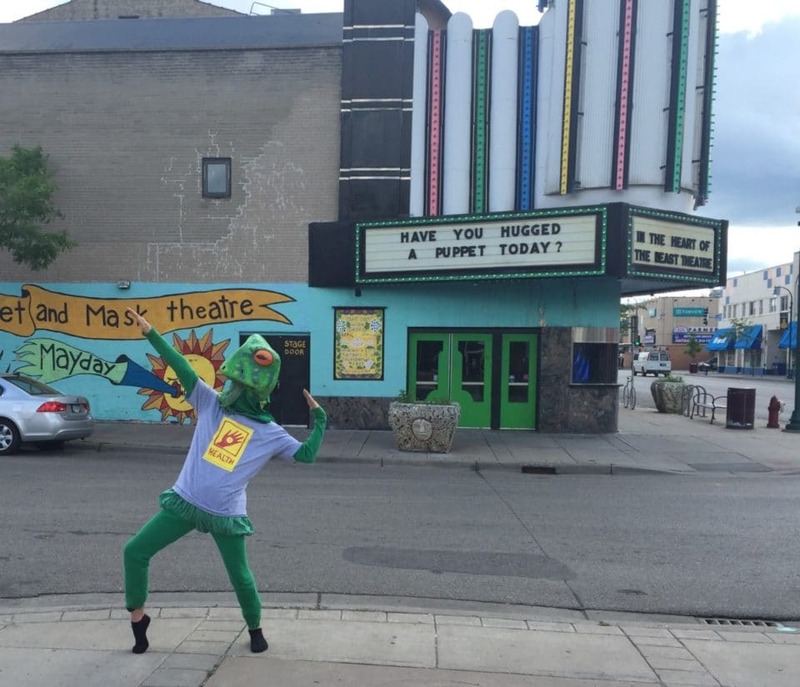 In the Heart of the Beast Puppet and Mask Theatre has created Works for the Water for over 35 years. Our work began out of love, concern, and gratitude for the Water. Perplexingly, the need to rise on behalf of the Water has only increased over the years. This calendar shares a bit of our past work as we pledge ongoing work. Proceeds go towards supporting In the Heart of the Beast programming. 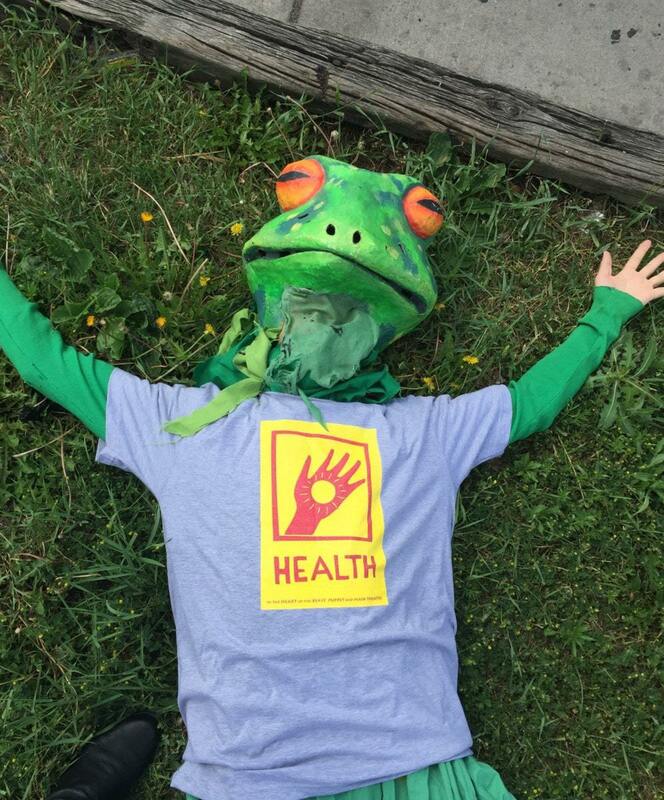 After HOBT covers costs, 10% of proceeds will be donated to local water advocacy. One for $13 or 5 for $55. 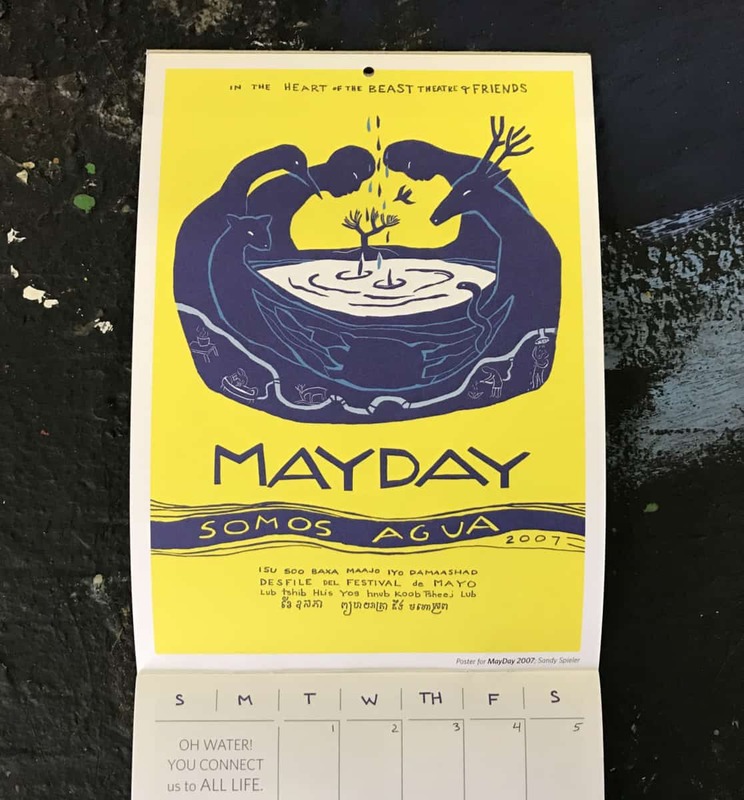 GIVE THE GIFT OF A MAYDAY MEMORY!! All proceeds go towards supporting MayDay and other In the Heart of the Beast programming. Thank you for your generosity and support! Made in the USA - Sweatshop Free! These t-shirt designs were first made for our MayDay in 1997: May Abundant Blessings Flow. During the month of the MayDay build, participants wrote all of the things they were grateful for onto a big wall. These ideas were grouped together into about 20 themes, and distilled into a single word and image, designed by Sandy Spieler and Rich Wilson. Some of you may recognize these designs from your fridge. Each season, In the Heart of the Beast produces a new magnet as a form of reflection and intention. **Pssst. We often have merchandise for sale in the Lobby when there is a performance on at the Avalon. See our Event Calendar to find out when we are performing throughout the year.